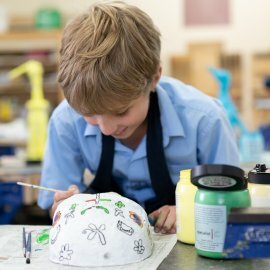 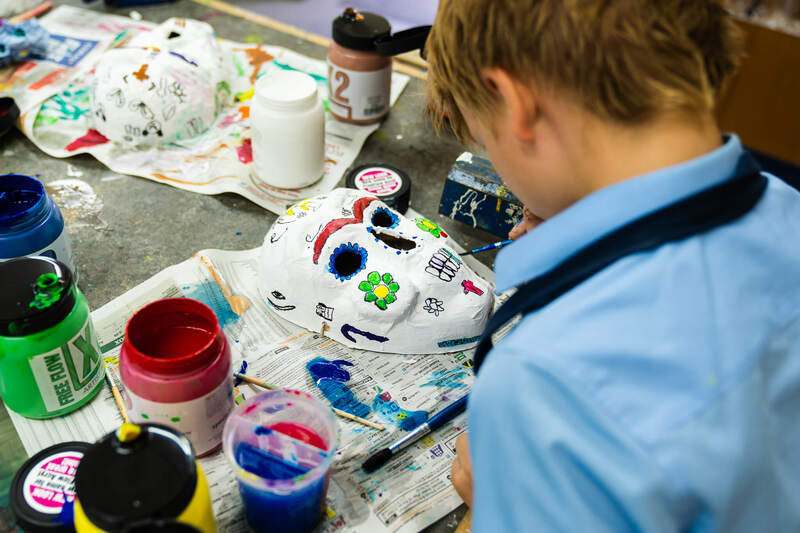 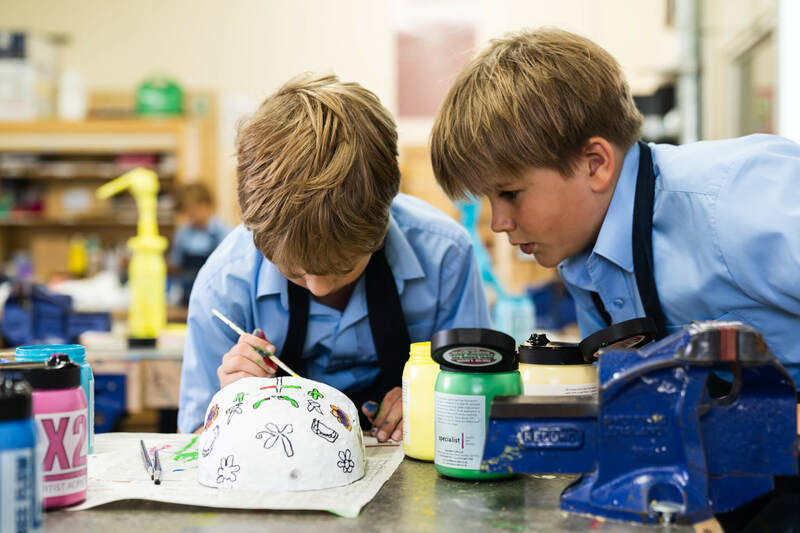 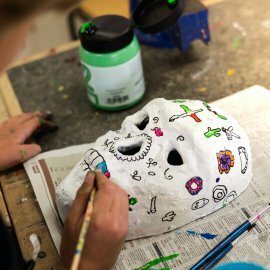 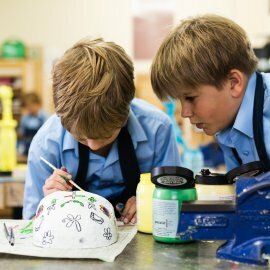 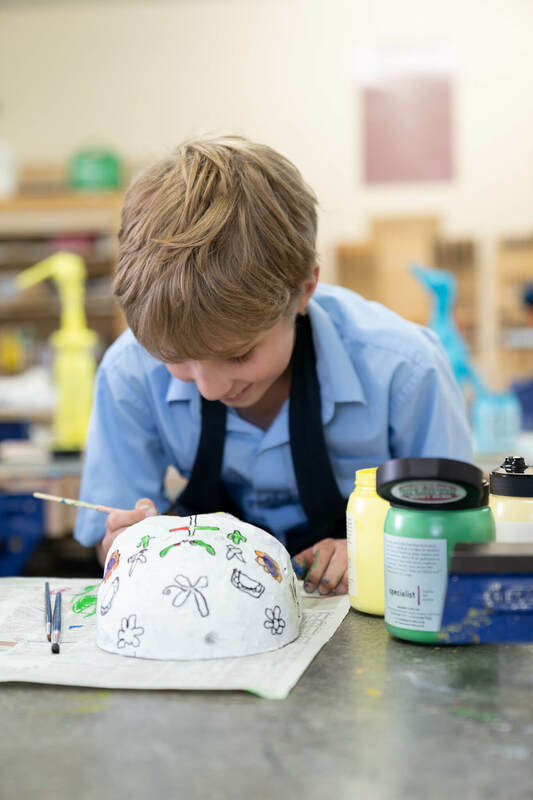 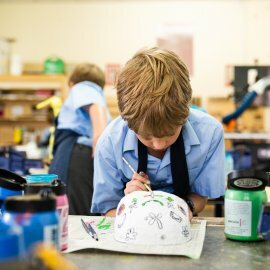 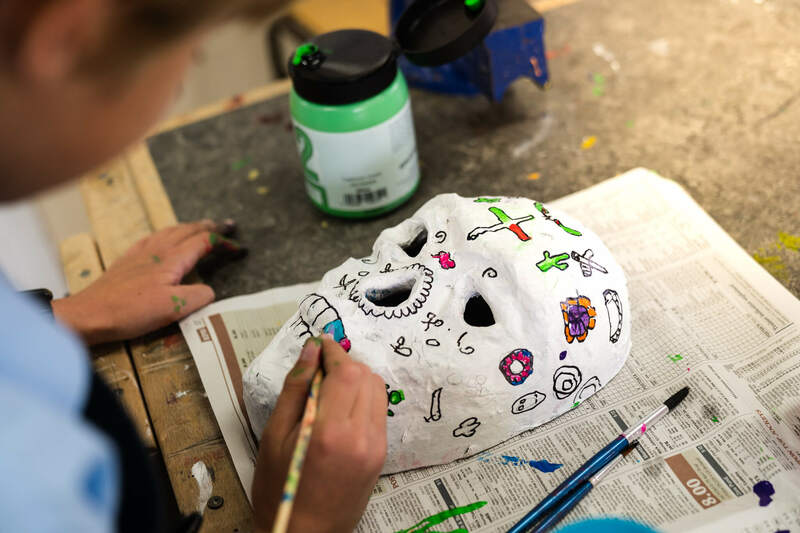 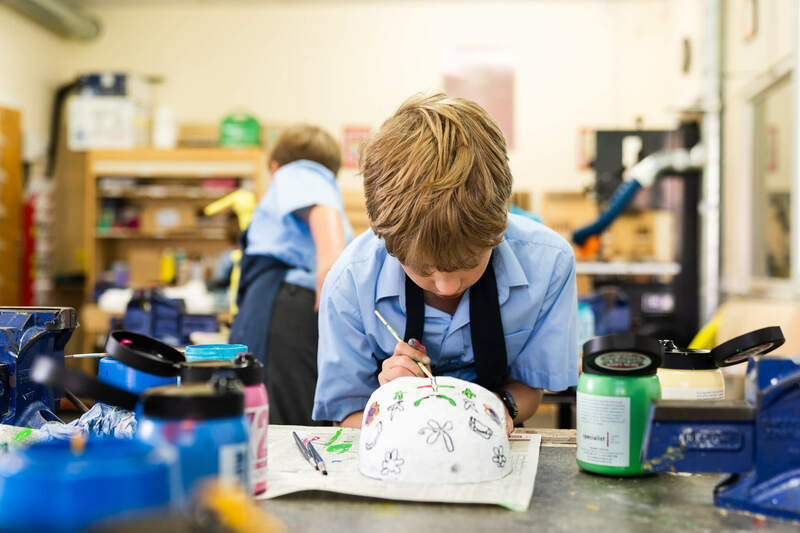 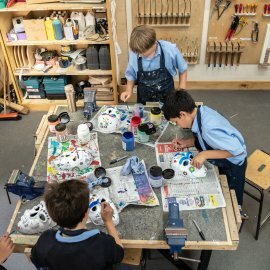 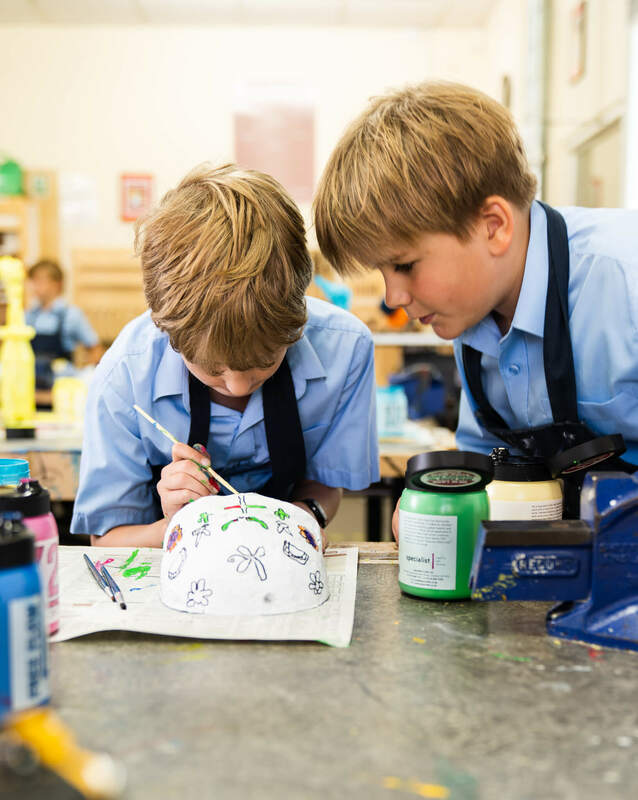 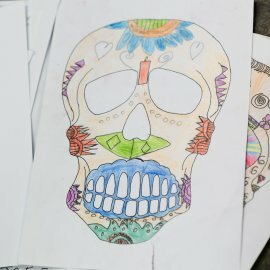 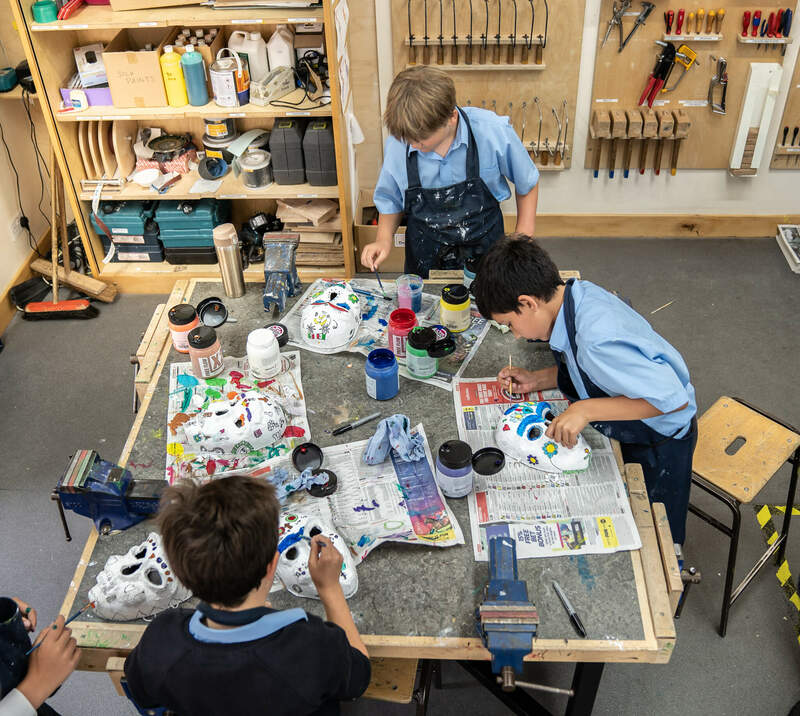 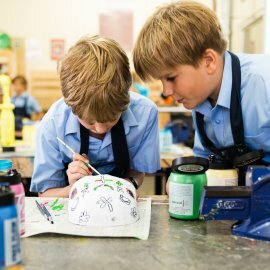 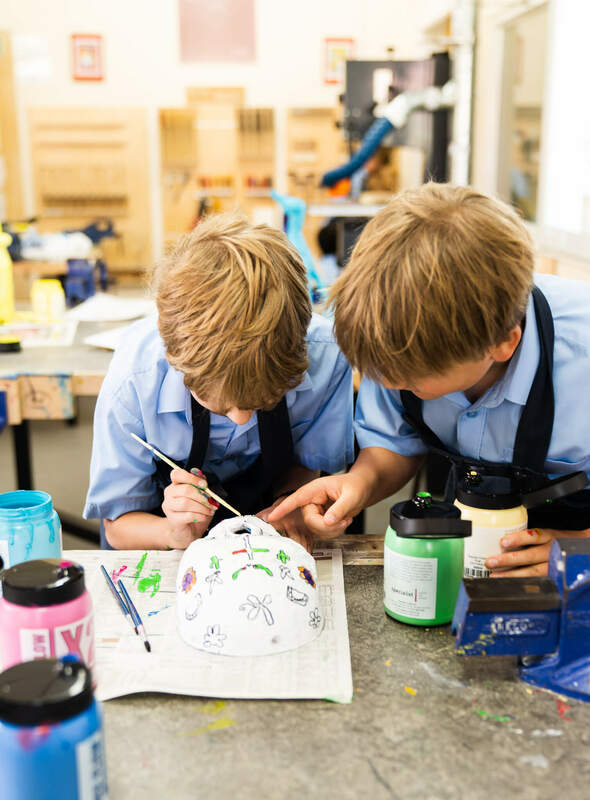 Inspired by the Mexican holiday ‘El Dia de los Muretos’ (Day of the Dead), our Y5 Prep School boys spent their end of term Design and Technology classes painting colourful patterns and designs onto papier-mâché skulls to recognise this ancient holiday. 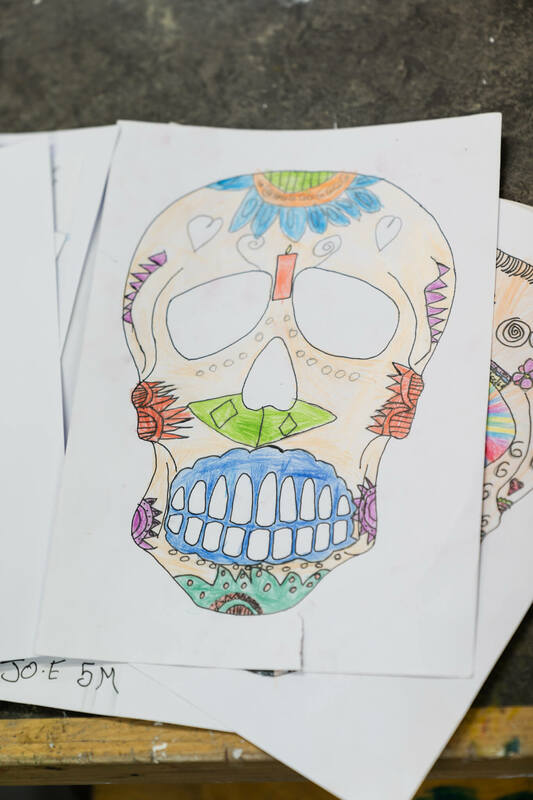 The boys learned a little about the history of the holiday and that it is a happy time for Mexican people as they put aside time to remember and honour loved ones who have died. 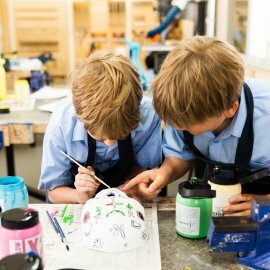 After sketching their designs out on paper first, the boys then took a great deal of care perfecting their designs onto their masks. 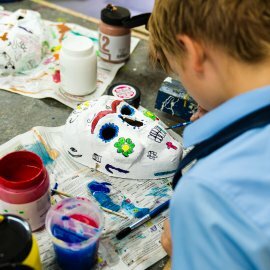 El Dia de los Muretos is celebrated between 31 October and 2 November, however the boys were learning about the traditions and cultures as part of their summer-term project.